A scrapbook is a collection of stickers, clipping, drawings, and pictures that are placed together to in a book. 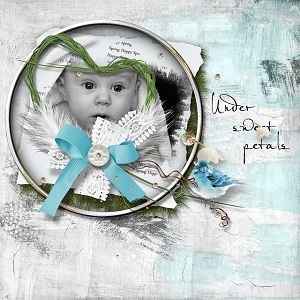 Various works of art are typically combined to send viewers a message, but not all scrapbook creators use such practice when crafting their art pieces. In many instances, viewers see themes unintentionally conveyed by the author, which makes the collection that much more sentimental. Artists often use stamps to beautify further what is already fabulous when they take on the task of creating a scrapbook. Such is the reason why stamping and scrapbooking go hand-in-hand. A good scrapbooking and stamping session requires a hot glue gun, construction paper, and a pair of scissors. Precision is everything, which is why your choppers should be relatively new with blades that can easily cut through cardboard. Learn more about the art of scrapbooking and stamping on this page! All posts in "Scrapbooking & Stamping"